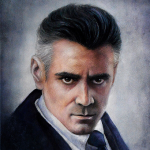 Thanks to Alex from the TheRemembrall.org we now have the complete and high definition video along with some great high res stills of the sneak peek for Harry Potter and the Deathly Hallows contained on the Half-Blood Prince DVD. 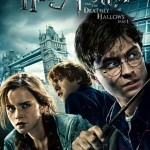 New is the still of Harry and Hermione are dancing which is a new scene as described by David Yates earlier this well. 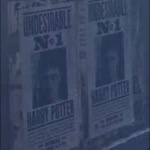 Be sure to check out the closer look at the Undesirable Number One Wanted Poster for Harry Potter.